Should an emergency arise, you won’t even have to think about it. ESCON can help you control your power. We give you peace of mind in the face of uncertainty. ESCON is a certified Generac generator dealer in sales, service and warranty. 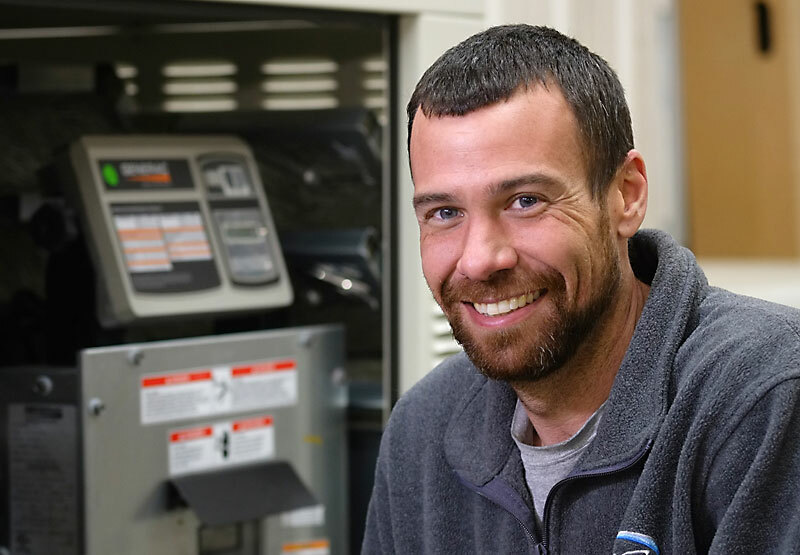 Our technicians are factory trained at the Generac headquarters in Waukesha, Wisc., so you know we are ready for everything your business needs. Many businesses choose to install permanent standby generator units to back up power. When Michigan’s weather turns challenging, you can feel secure that if the power goes out, your generator automatically turns on. That means your customers know they can always count on your business and employees. If you don’t want that level of protection, we offer an On-Demand Power Solutions program. When electrical power goes out, you call us. Within two hours, our experts set up a portable emergency generator at your office. It stays as long as you need it. This keeps your doors open and gives you peace of mind when you need it most. For the do-it-yourselfer who wants to own a portable generator, we sell Generac generators in every size and style to meet your needs. Give us a call and we’ll schedule a visit to talk about the essential power needs of your business so we can recommend the best generator for you. ESCON provides routine maintenance for our generators. We also send our experts to your business to assess your needs and recommend the best back-up generator for you. If you prefer to handle your own maintenance, we carry the products you’ll need. How loud is the generator? Technology has reduced the noise associated with generators. If your generator is tucked up by your home, you probably won’t hear it inside. Your neighbors won’t even know you are running the generator. Your family can continue with normal activities. What does the generator look like? Today’s permanent generators are unobtrusive. They most closely resemble a central air conditioning unit. 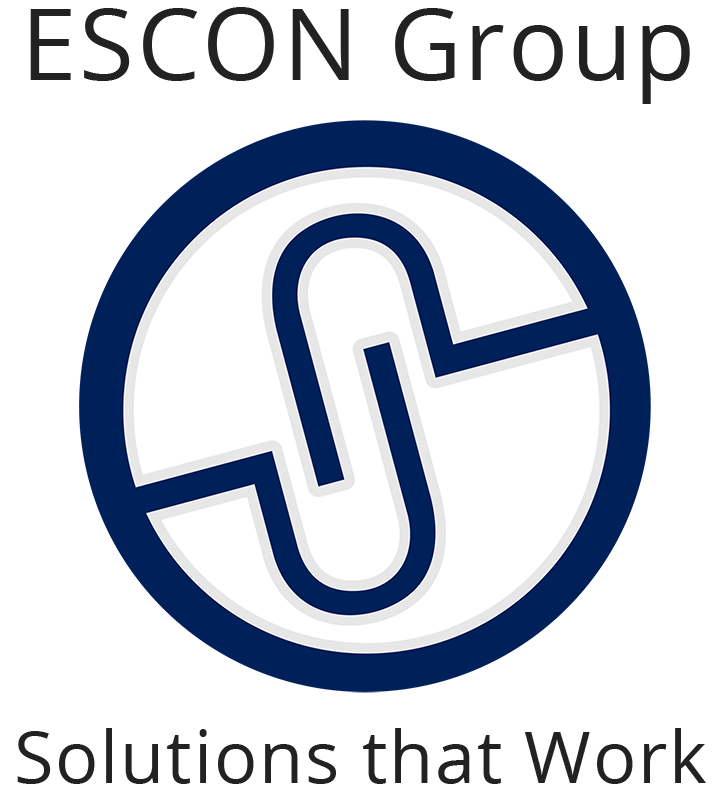 If you choose our on-demand program, then we install a subtle outlet on the exterior of your home. The generator is only on-site when you call and request it. Propane or gasoline power generators. Both fuels are readily available. Why should I consider a maintenance plan? A generator is a motorized system and, like a car, requires routine maintenance. Our technicians are factory-trained to review and perform all maintenance services on your generator so you won’t have to worry about whether it will function when you need it. Instead, you keep your focus where it needs to be – on your family. How long does a service visit take? You can expect a service visit to take about 2 hours. Who should I call with any questions about what will work best for my business? Don Blakley can answer any other questions you may have about purchasing a unit, signing up for our on-demand service, or maintenance inquiries. Call him at 989-506-6707.